Defense Minister Avigdor Liberman made his contribution to the government’s search for a non-military solution to the ongoing crisis in Gaza — authorizing on Wednesday the expansion of the fishing zone off the coast of Gaza. Israel reduced the zone to 3 miles as a sanction in response to Hamas-orchestrated hostilities. Liberman ordered the area and returned back to 6 miles along the northern part of the strip and 9 miles along the southern part. 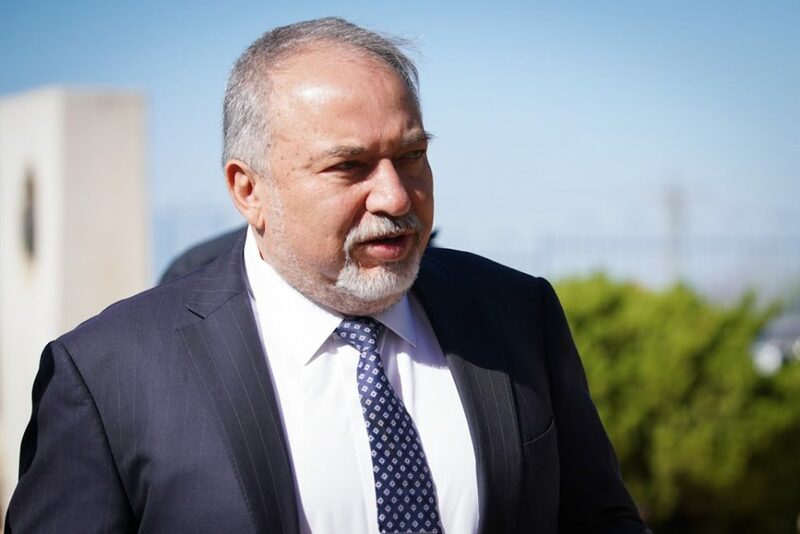 Sources close to Liberman said that the move comes within the context of efforts to exhaust the possibilities of achieving calm between Israel and Hamas on the Gaza border without resorting to further use of force. However, the defense minister has indicated no change in his view that a military offensive is the only thing that will bring long-term quiet to southern Israel. Yesterday he acknowledged that his is the minority opinion, but the other ministers have failed to persuade him.